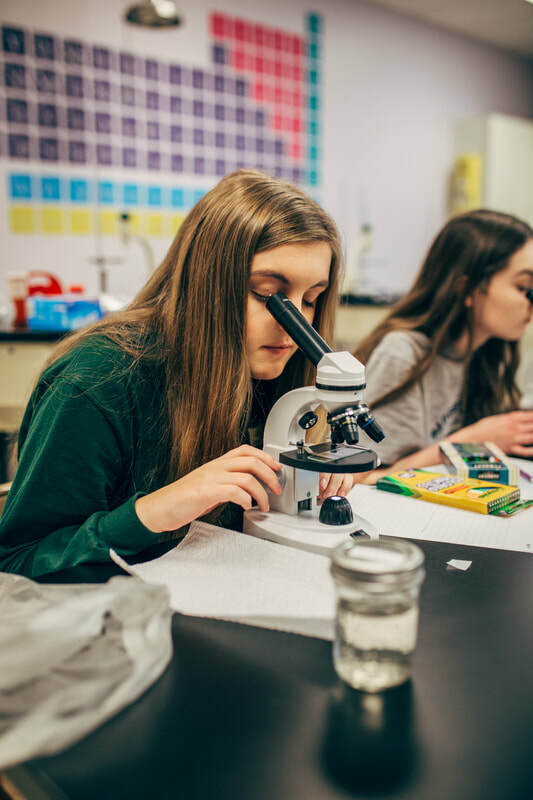 The instructional mission of RCS is to provide optimal opportunity for all students to become academically-strong, spiritually-maturing, and critically-thinking adults. Our junior high curriculum provides students ample preparation for their senior high years to build on a foundation of character and academic excellence. ​RCS brings together one of the most qualified and committed faculties in Northeast Arkansas who are dedicated to preparing students for success in college and in life, while emphasizing the importance of academic excellence, personal integrity, and spiritual growth.